here the article: Top Android free RPG offline games. Even in this case cheats will help you make the game less stressful for those who may want to see how it ends. 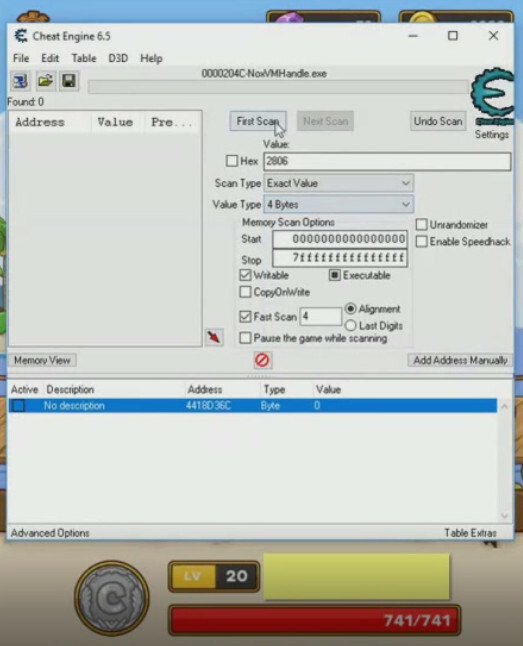 The cheats that we will see will allow you to increase your spendable skill points increase in level and the money at your disposal. Here is a complete video of the steps to follow. 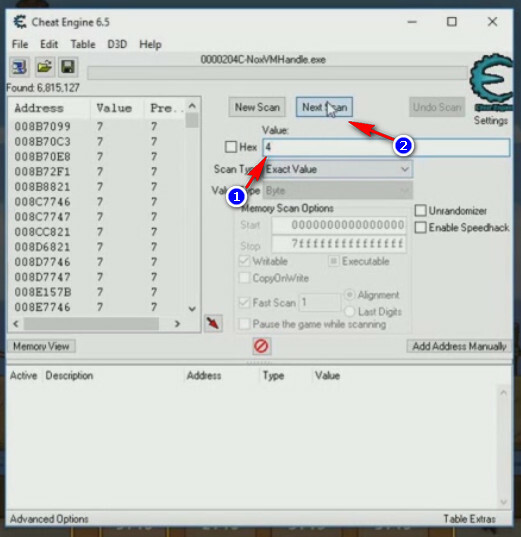 The first article also shows you how to use Cheat Engine on emulators in general, so I will not repeat the procedure again, but I will go straight to our goal, that is Postknight cheats. Also remember that you can also bring changes to your mobile device. 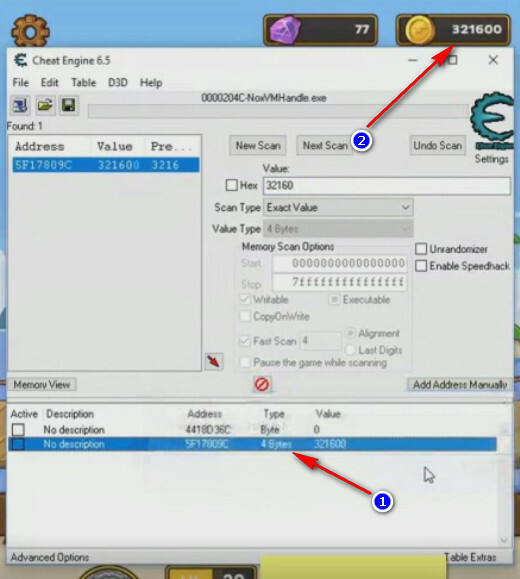 The guide is made for Bluestacks, but the process is identical on Nox. 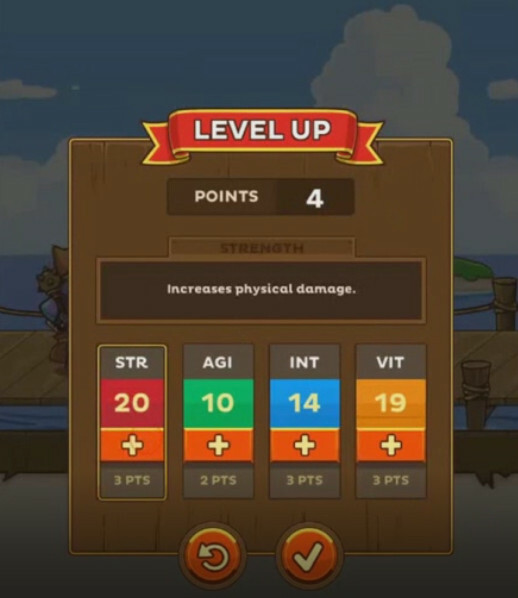 First let’s see how you can increase the skill points in Postknight. 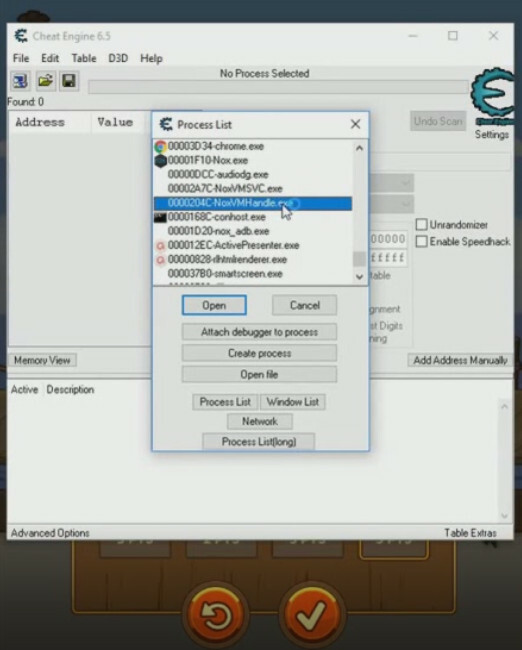 We play the game using the NOX emulator. 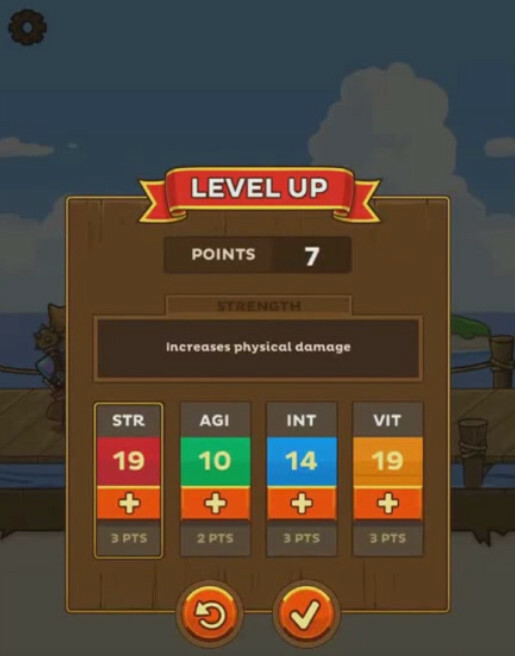 In order to find the cheat, the first thing to do is to raise the level, so arm yourself with patience and play as long as you do not level up. At this point you will find some skill points to spend. After doing this, we apply the search using the amount of skill points earned previously. And start searching with the “First Scan” button (step 2). We will find many values, so we need some other research step to reduce the number of alternatives. 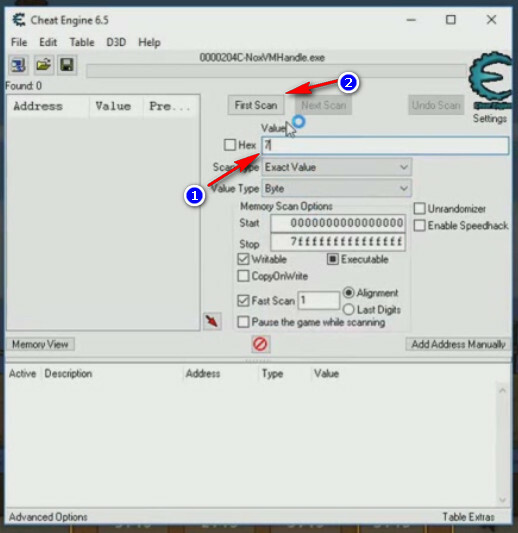 Now the available points are 4, we use this value to relaunch the search on Cheat Engine. We repeat this step until you find the address you’re looking for. and we get the following result, after pressing the reset button of the assigned points (step 1). Now we can use the points as we wish. 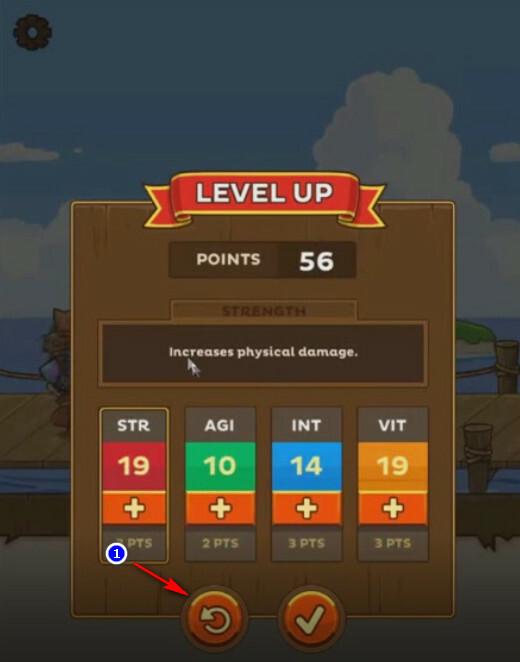 For those who are not content to become very strong and want to have a river of money to spend, it will be really interesting this second cheat for Postknight. 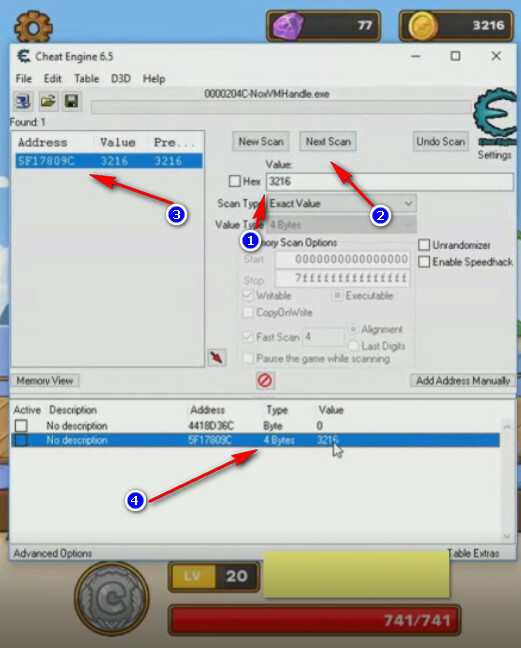 In this case the way to go is to start the search on Cheat Engine with the value of money at our disposal. From the example in the figure, we see that the value corresponds to 2806. Now we modify the amount of money. We can spend it or we can increase the amount by completing the missions. 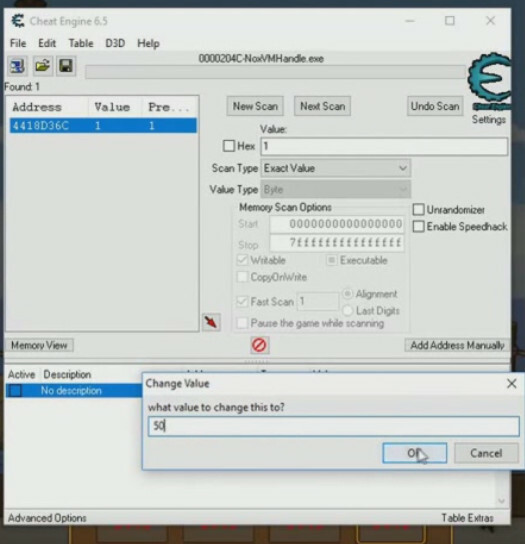 However, the result must be a new value of usable money for the next search on Cheat Engine. By entering the new value 3216 (step 1) and starting the search (step 2) we get a single address (step 3) that we will add to the list of addresses provided in step 4). Another useful trick usable with Postknight is the system clock change to go forward in time and reduce waiting times to zero. The cheat is to play normally and as soon as you reach a point where we have to wait some time to be able to move forward, leaving the game (close it or reduce it is the same thing, in the second case the ride is faster). Next we will have to change the system time of your Android device by advancing as many hours as are the queries for recharging game timers. Finally, come back to the game and find time off and ready to continue playing. Of course you can repeat this operation indefinitely. As always recommend, cheats should be used sparingly to avoid losing the taste of the game. If you liked this article, follow me, by registering on my pages and on my YouTube channel. Every member, sharing or like is a reason for me to keep the blog alive.